The departing year has seen digital promotions climb to greater heights than ever in terms of their scope, intelligence and personalisation. We’ve seen influencer marketing turn heads on every social platform, as well as the refinement of single-scroll websites and pro-mobile search engine results to keep pace with consumer behaviour. 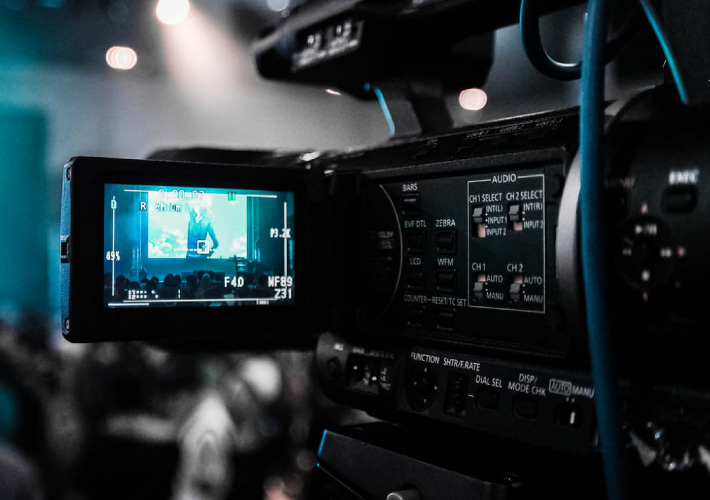 It shouldn’t come as a surprise that 87% of marketers are now using video content regularly. Just like the blocky graphics of the internet’s early days have been replaced by pin-sharp photographs, so the moving image has superseded them, becoming a touchpoint for Millennial engagement. As the natural progression of video marketing, live streaming will hit the mainstream in a big way next year. Companies are beginning to embrace this trend, allowing them to deliver exclusive content in real-time to their audience. Virtual Reality (VR) has been all over our headlines this year. Gaming companies are scrambling to release their products, touting sensory and educational delights in this new form of interactivity. Alongside them, businesses have risen to the challenge of creating a 360° experience that’s worth investing in. 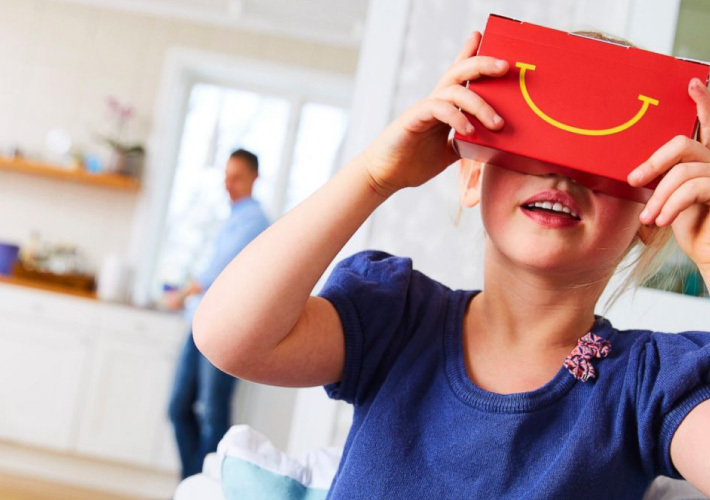 Considering that McDonald’s has already managed to turn its Happy Meal boxes into a fold-out skiing game for kids, there’s no limit to what other brands will come up with in due course. The potential for narrative-based marketing is enormous. As businesses familiarise themselves with marketing automation platforms, we’re going to begin seeing more and more campaigns that harness market intelligence over the coming months. Data such as a prospect’s age, location, lifestyle and consumer patterns continues to drive marketing methodology, allowing brands to send out the right communications to the right prospects… at just the right moment. The term ‘influencers’ has evolved considerably over the years. Celebrities used to be the only game in town for organisations building a brand on endorsement. Well-known faces would profess their love for one product or another, and encourage us to act on their word. As consumers have become swamped in corporate campaigns, their preference has turned to social media stars – those they can relate to, as opposed to a distant celebrity figure. Micro influencers may command only several thousand followers, but the authenticity of these endorsements can drive targeted, high-conversion marketing. Em Sheldon (below) is a great example of this with her website and Instagram account. With the rise of micro influencers, new technology and smarter techniques, 2017 is set to blow the digital marketing realm wide open. The space it leaves will be colonised by companies with their ear to the ground, listening for any sign of things to come. To stay up-to-date with online marketing and take advantage of these developments for yourself, get in touch with Impression today to start planning your strategy.